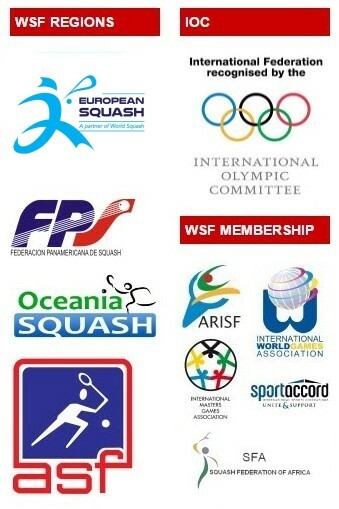 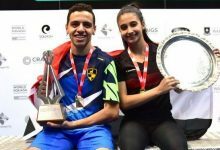 The current circumstances in Egypt have forced the World Squash Federation to relocate the 2012 WSF Men’s and Women’s World Junior Individual and Men’s Junior Team Squash Championships. 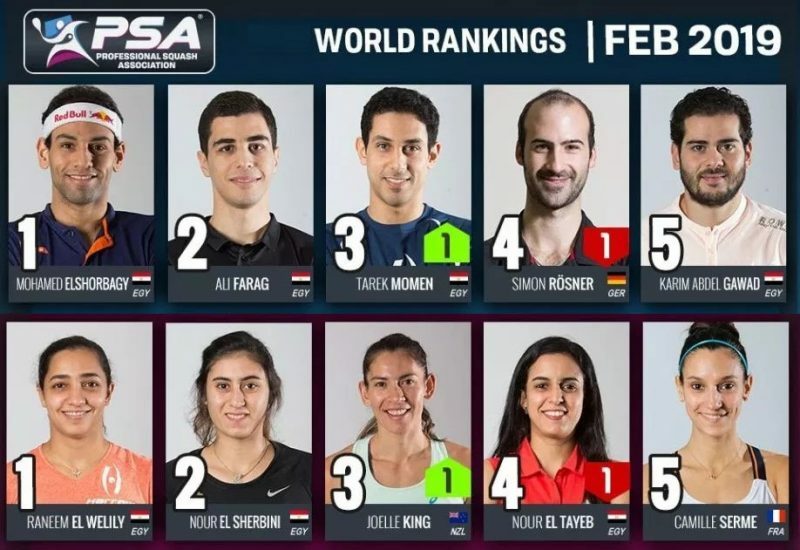 Originally due to be staged in Cairo from 7-18 July, they will now be played in Doha, Qatar, thanks to an agreement between the WSF and Qatar Squash Federation (QSF). 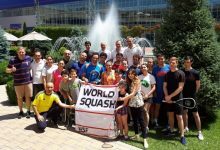 “When we were informed that the WSF could not continue in Egypt we moved quickly to ensure that there could be certainty for the event,” said QSF President Nabeel Ali Bin Ali. 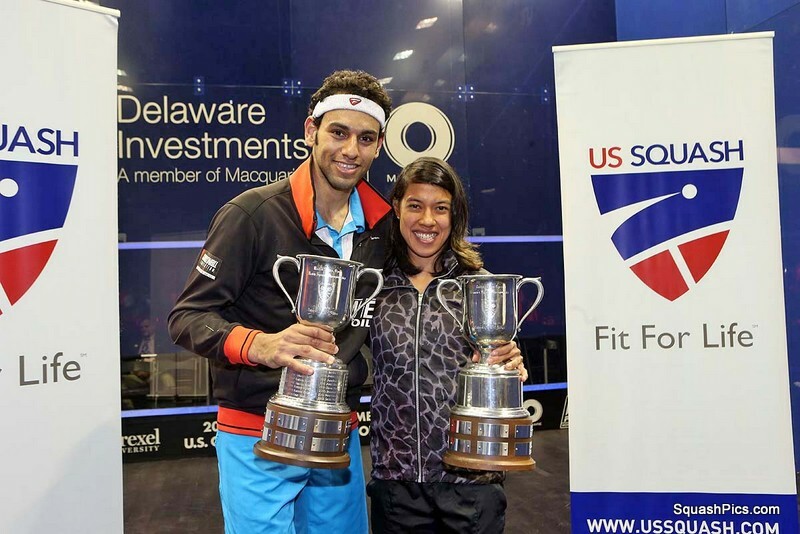 “Juniors are our future and it is a great opportunity for us to support them in addition to the professional end of the sport as we do with the Qatar Classic and Challenger events. 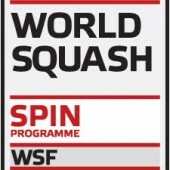 “We look forward to welcoming the best young players from across the world to Qatar next July,” added President Ali. 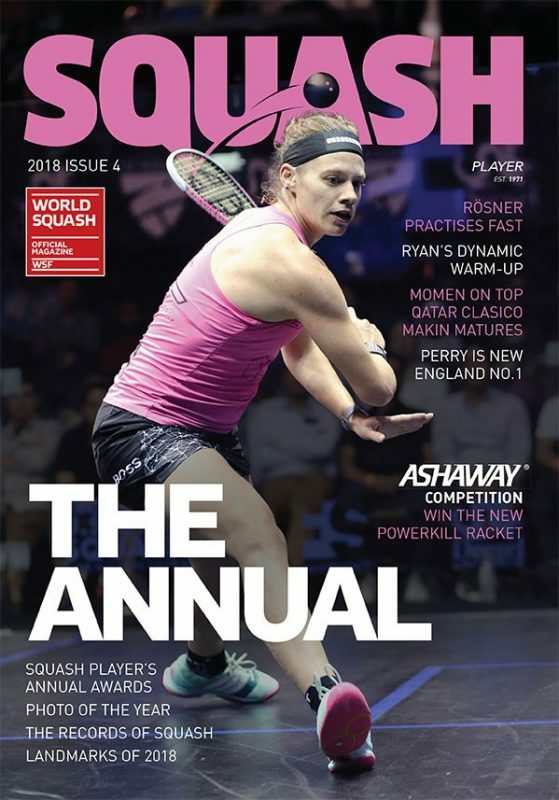 WSF Chief Executive Andrew Shelley, who arranged the event’s move to Doha, explained: “We are very sad not to be able to return to Cairo, as we had hoped, as we know that the Egyptian Squash Federation would provide a welcome and a staging that would be second to none. 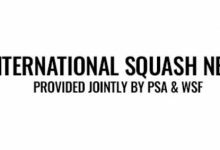 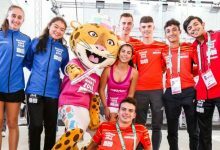 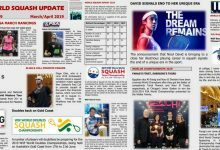 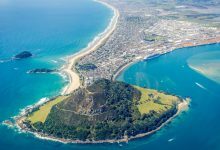 “But while the country settles down we need to acknowledge the concerns of parents, coaches and squash federations where a junior event is concerned. 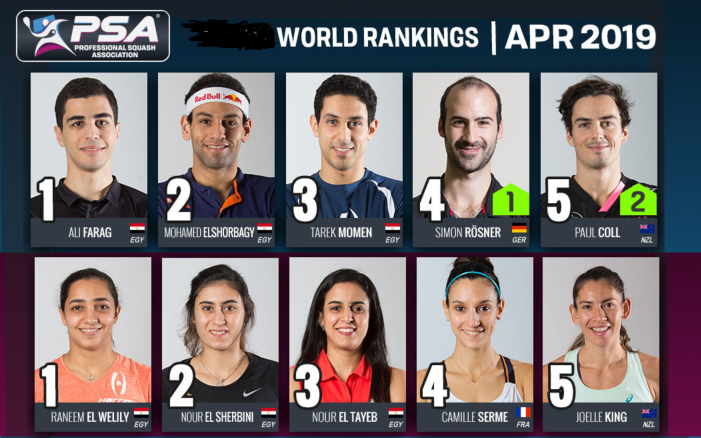 We will need to wait a little longer but really hope that we can return to Egypt with a WSF Championship soon.